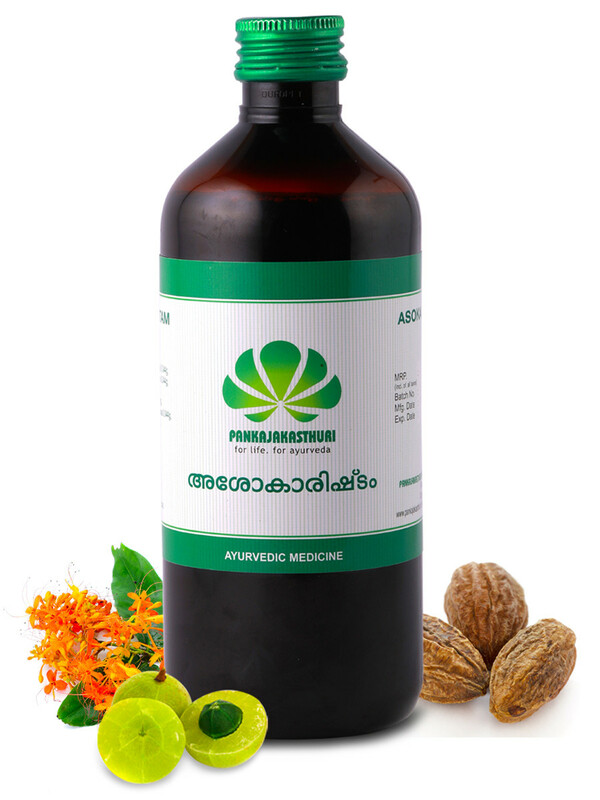 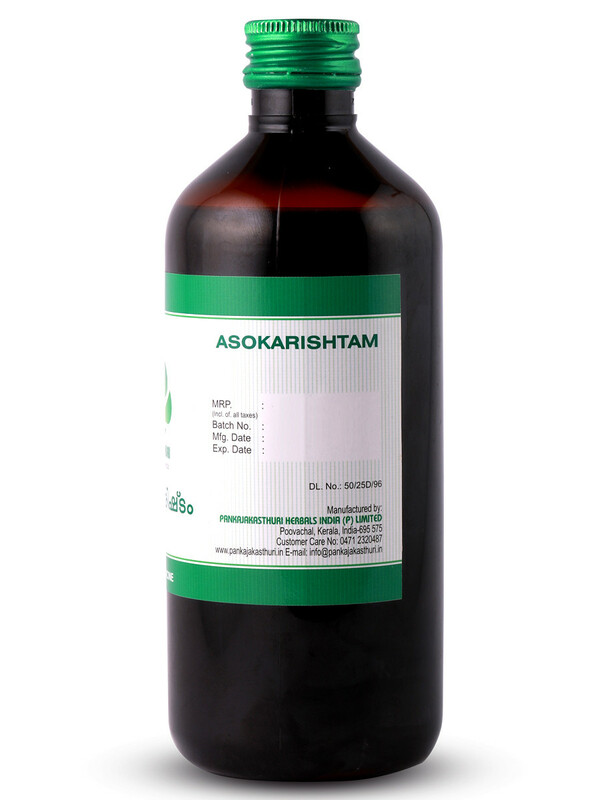 Ashokarishtam is considered as a uterine tonic in treatment of several gynecological disorders. 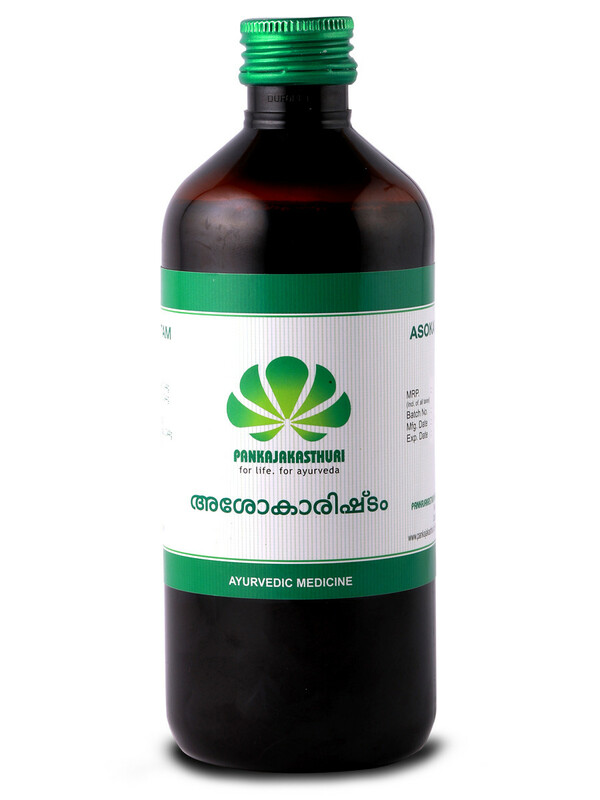 This formulation is prepared through fermentation and has a sweet astringent taste. 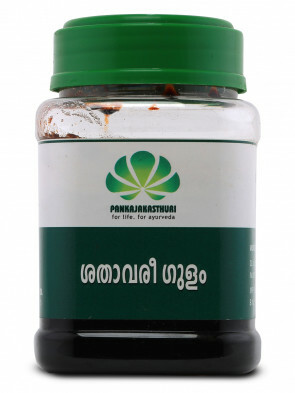 The main ingredient is the stem bark of the Ashoka tree. 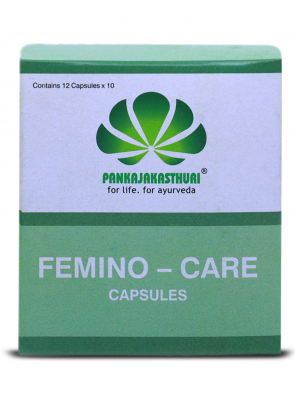 *Ashokarishta by virtue of its stambhana action contricts the blood vessels of the uterus, and also strengthens the uterine muscles & relieves pain. 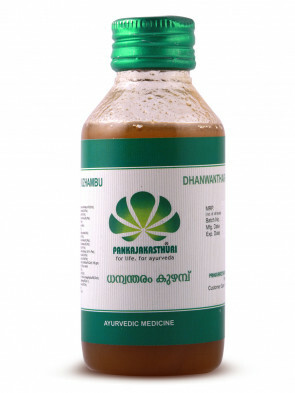 *Ashokaristam promotes hormonal balance and helps in conception.